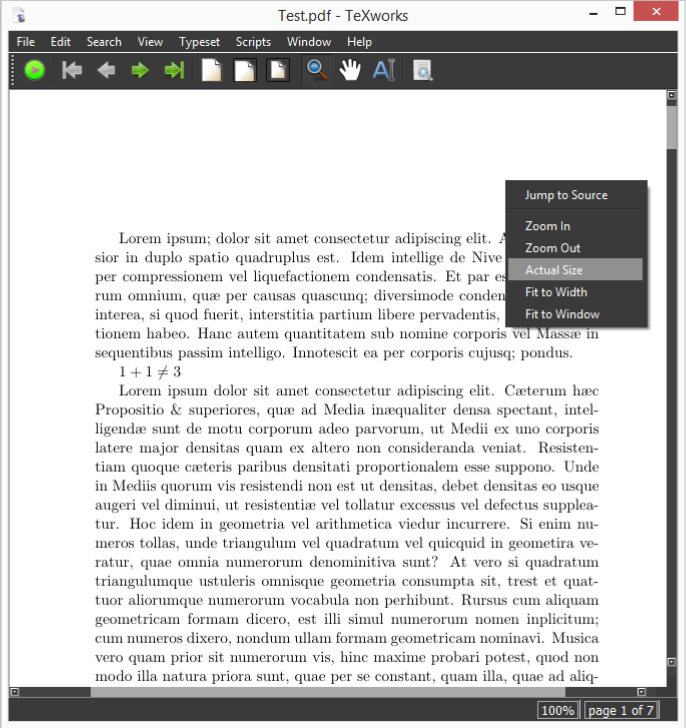 I am trying to set a dark theme in TeXworks. This is similar to the question "How can I set a dark theme in TeXstudio? 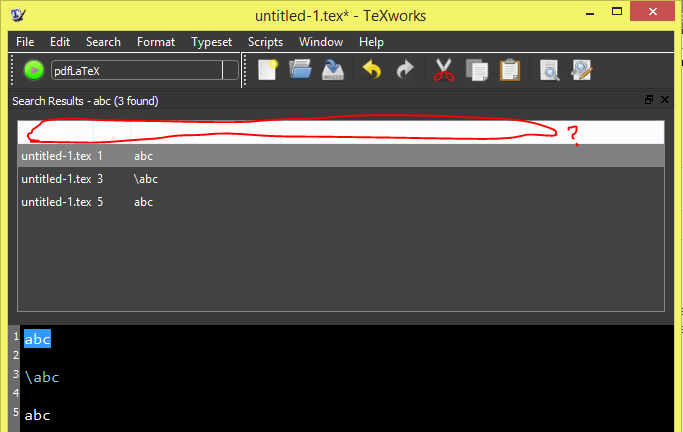 ", but with the IDE TeXworks instead of TeXstudio. I managed to figure this out by combining answers from two sources. "C:\Program Files\MiKTeX 2.9\miktex\bin\x64\miktex-texworks.exe" -stylesheet "C:\Users\myusername\black-background.css"
as described in the answer of I Like To Code. 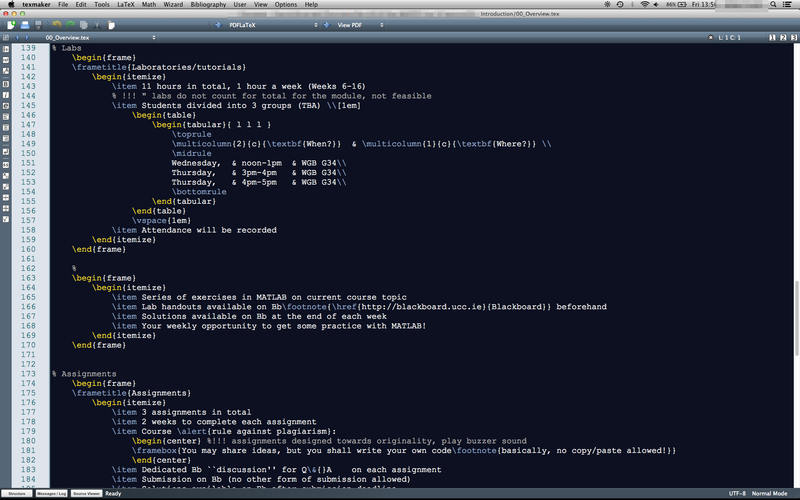 Hopefully, this TeXworks style will suffice, even with its imperfections. 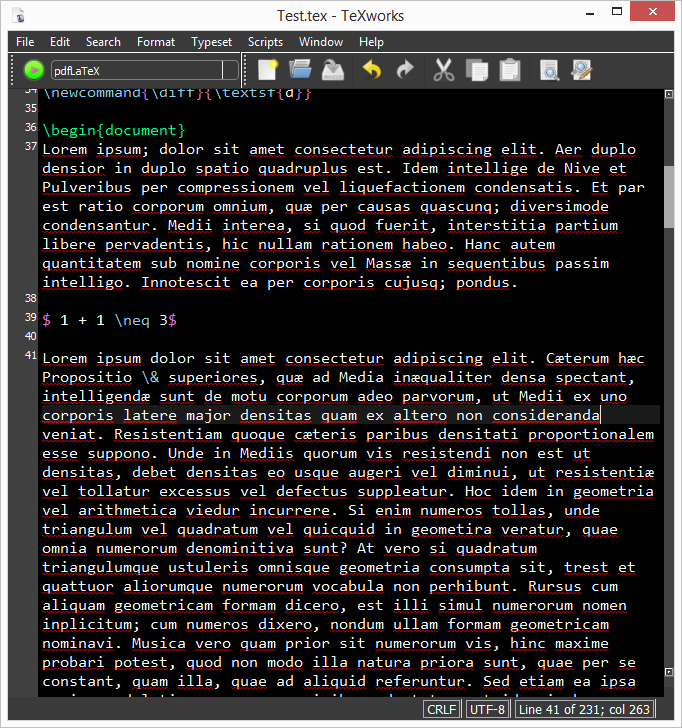 How can I set a dark theme in TeXstudio? Is there a way to set the tab length in any other unit than pixels in TeXworks?